Every aspect of the children's work is influenced by the extent to which they use language with imagination and accuracy. Competence in reading, writing, speaking and listening is encouraged throughout the curriculum in order to enable the children to communicate appropriately and effectively. 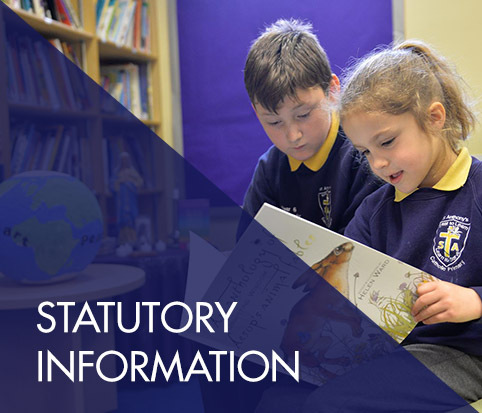 However, we teach English daily as a discrete subject in the ‘Literacy hour’ from Year 1 to Year 6 following the Primary Literacy Framework, with opportunities for Literacy in the Foundation Stage being incorporated within the child’s day according to principles of the Early Years Foundation Stage (EYFS). Reading is taught initially using the phonics programme FLOPPY phonics, this is a phonics programme which follows closely the guidance of ‘Letters and Sounds,’ alongside our reading scheme. 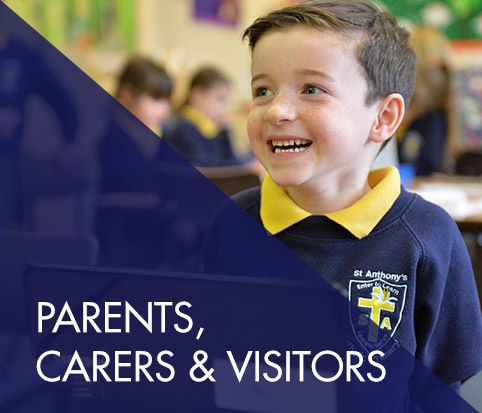 The programme is introduced in the Reception class and consolidated throughout Key Stage 1 and Lower Key Stage 2 with the LCP programme. Opportunities are also given during upper Key Stage 2 for further consolidation of phonics and some pupils undertake 1:1 intervention if they experience difficulties with reading. Also, you can click here to download a a writing guide for parents. The school uses a variety of teaching and learning styles in mathematics lessons. 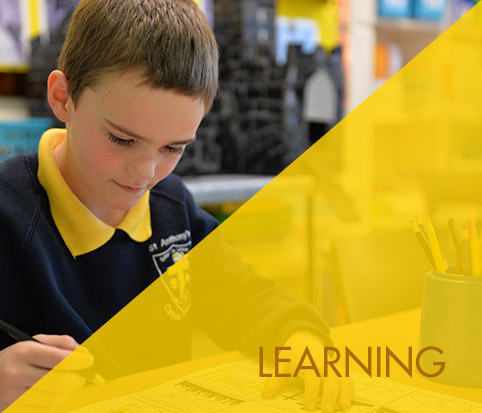 Our principal aim is to develop children’s knowledge, skills and understanding in mathematics. We do this through a daily lesson that has a high proportion of whole-class and group-direct teaching. During these lessons we encourage children to ask as well as answer mathematical questions. They have the opportunity to use a wide range of resources such as number lines, number squares, digit cards, whiteboards and small apparatus to support their work. Mathematical dictionaries are available in all classrooms. 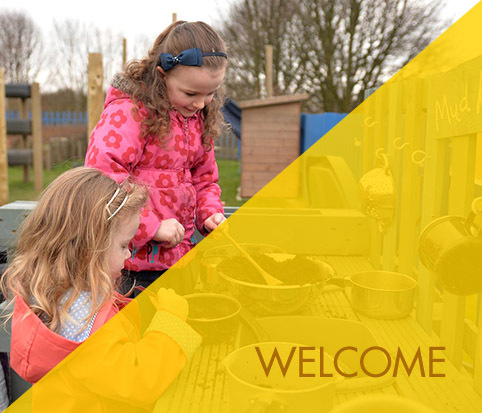 Wherever possible, we encourage the children to use and apply their learning in everyday situations.